As you get ready for your PS4 do not forget your PS3 yet. 2013’s Game of the Year is getting a new story on February 14, and you can watch the cinematic intro here. 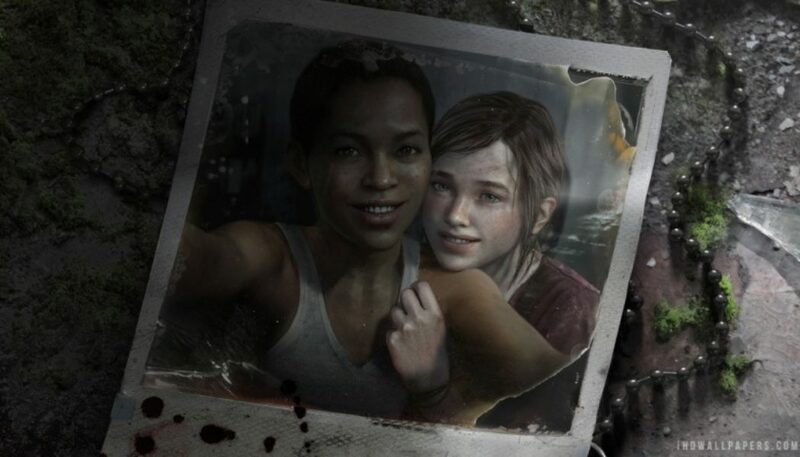 Get ready to dive back into the world of Naughty Dog’s zombie game. Bring it on!